The announced publication is out now! Please note that it comes this time in three forms, the suitable edition for everyone. The 79.90 USD hardcover version is available here. The less expensive 49.90 USD paperback version is available here. And the 29.90 USD eBook version is available here. 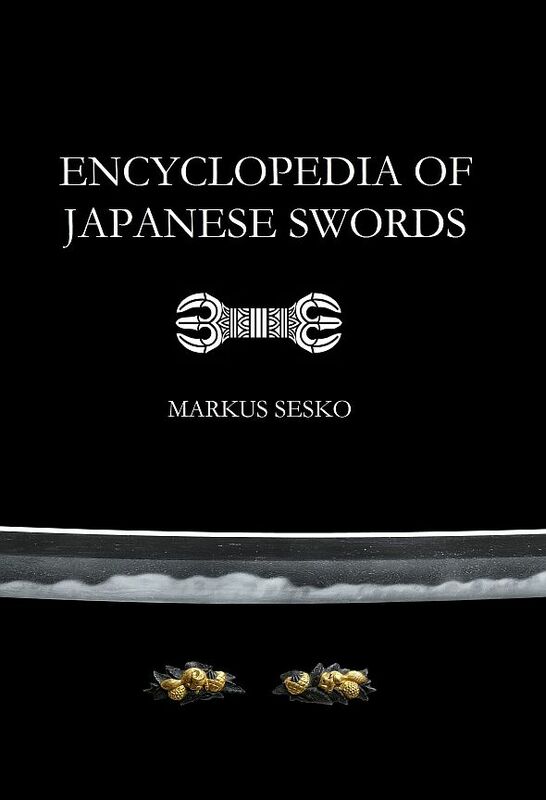 Hope the Encyclopedia of Japanese Swords serves as my other books as a useful reference for you all!